Create a free quote for your new uPVC windows, doors or conservatory. Instant online guide prices for double glazed windows, doors & conservatories. 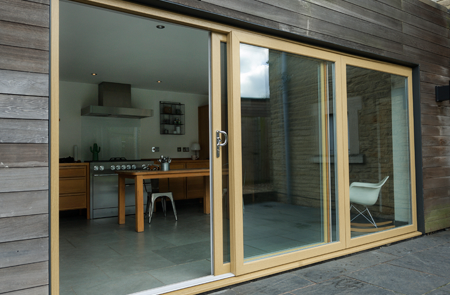 A wide choice of double glazing products for your home. Find local, recommended double glazing installers. Need prices for double glazing in Northampton? Double Glazing On The Web provides instant access to online guide prices for windows, doors and conservatories. Our online double glazing cost calculator allows you to design and build your very own double glazing quote. 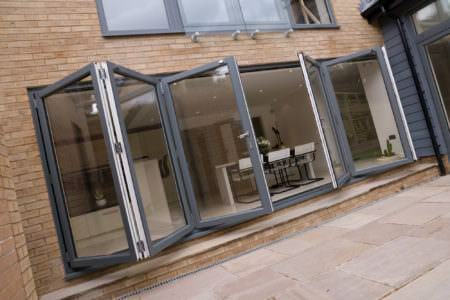 Double Glazing on the Web can also put you in touch with local, trusted double glazing companies in Northampton. This means that you will always get the highest quality products and installations at reasonable and realistic prices. 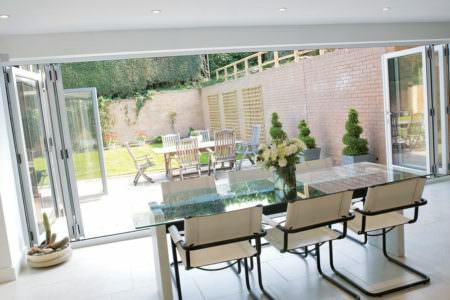 Whether you live in a more traditional property or somewhere more contemporary and modern, you are certain to find double glazing to suit your home’s aesthetic, your preferences, and your home improvement budget. 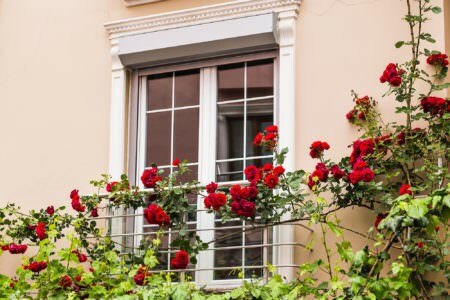 While modern double glazing has evolved to be immensely durable and to require little maintenance outside of an occasional wipe down, sometimes accidents happen and you might find yourself in need of a repair or replacement. The companies we work with offer double glazing repair and replacement services to have your home looking and performing perfectly once more. Sometimes a repair job is not appropriate and you will need to get the item replaced. 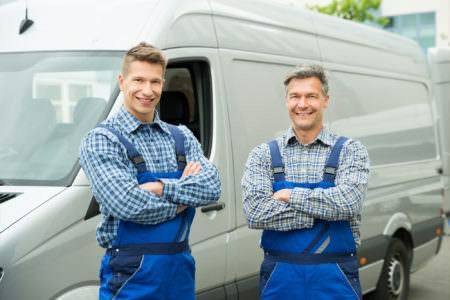 We work with honest and reputable companies, which means they will never suggest that you get a window or door replaced if they think they can fix it. The average price for new windows is between £350 and £400 per window. 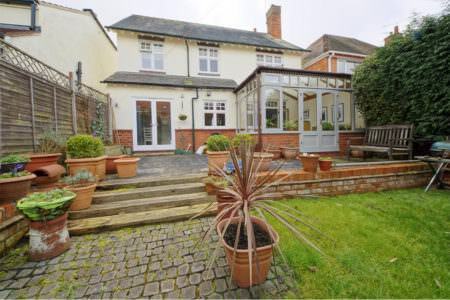 This means that double glazing a 3 bedroom semi-detached house in Northampton will likely cost between £3500 and £5000. The price of your double glazing will depend on a number of factors. These are: your preferred style, the size of the window, any optional decorative features you have requested and whether you have opted for a woodgrain finish. When you use our online quoting system, our pricing guide tables or our costing calculator, the prices you receive will include the price of installation as well as surveying, a warranty, VAT and a certificate of compliance. This ensures that you are not surprised with unexpected additional costs later on in your installation. However, for those who would prefer to simply receive the windows and install them themselves, we do work with a number of supply-only double glazing companies. 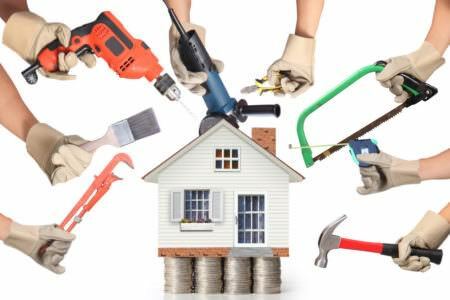 Installing your own windows is often a lengthy, difficult and time consuming process however, even for an experienced DIY enthusiast. 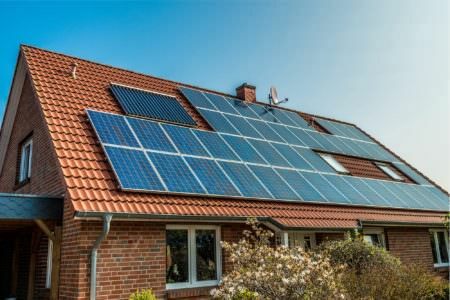 You will also have to deal with administrational things such as building regulations which your installer would otherwise take care of for you. 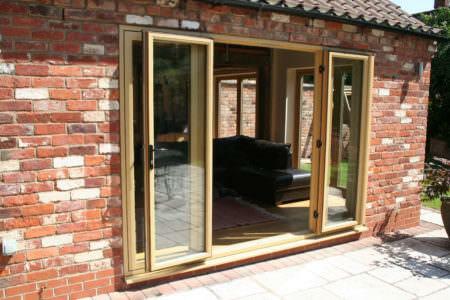 All of our double glazing prices include the cost of fitting. 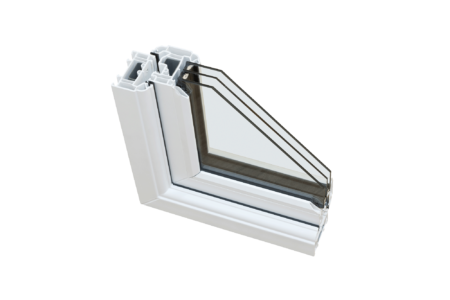 For example a 500mm x 500mm uPVC casement window in white will cost between £150 and £175. 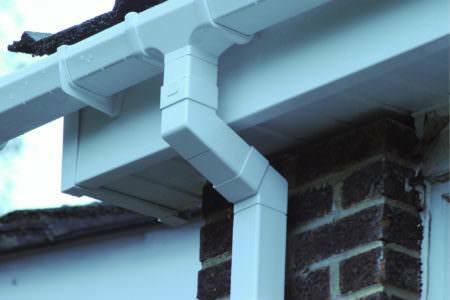 This price includes the price of fitting, surveying, VAT, a warranty and a certificate of compliance. The cost of new double glazing will depend on the size, style, decorative accents and finishes that you choose. A simple uPVC casement window for example can cost as little as £150. 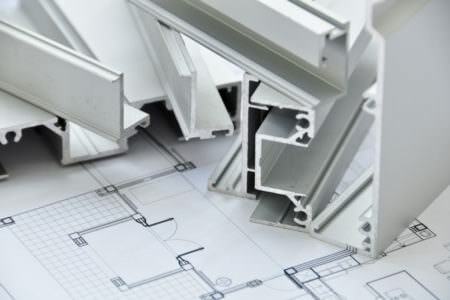 However, for more complicated designs such as bay windows or bi-folding doors prices will run significantly higher. Double Glazing on the Web is keen to put double glazing customers in touch with trustworthy companies operating in Northampton. We compare prices across a number of companies working in Northampton to ensure that you get the best prices for your double glazing. 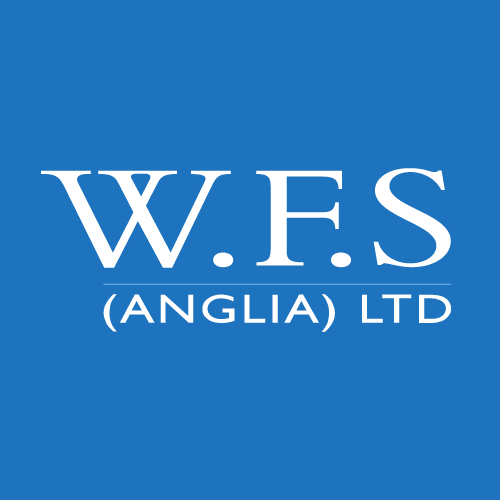 With over 20 years in the double glazing industry and a large base of satisfied return customers, WFS Anglia are committed to providing high quality products and installations at fair prices. Fully registered and accredited, WFS Anglia pride themselves on being a company you can trust. 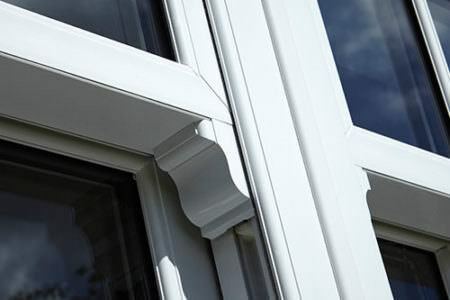 Working with Liniar and Yale products, WFS Anglia provide uPVC double glazing products that meet the highest standards when it comes to performance and style. No matter your personal tastes or the style of your home, WFS Anglia will have double glazing products amongst their huge range that will suit your needs. 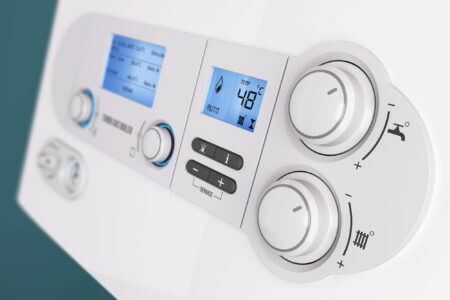 WFS Anglia puts heavy emphasis on friendly and professional customer service, which means your installations is sure to be a happy one. We hired WFS to build our conservatory after getting a quotatis quote. They were punctual with their appointment and helpful thought my indecisive decision making process! The builders of the base were fast working and efficient, tidy too. A few weeks later the frame went up followed by plasterer and electrician. Our conservatory is beautiful and despite a challenge with the roof of the kitchen looks great! We are happy we chose WFS and looking forward to decorating our new room. Great company to deal with, professional and friendly all round. Would definitely recommend! Every one I have dealt with at WFS were very friendly; very professional and hard working. There was no mess to clear up after them. They did it all. I would highly recommend this company. Triple glazing can be used instead of double glazing and boasts superior thermal efficiency, soundproofing and security. Triple glazing will always cost more than double glazing with a single triple glazed casement window typically costing £110 more than its double glazed counterpart. Triple glazing can be used as a replacement for single glazed windows or old double glazing and will make a dramatic change to the warmth, quietness and security of your home. 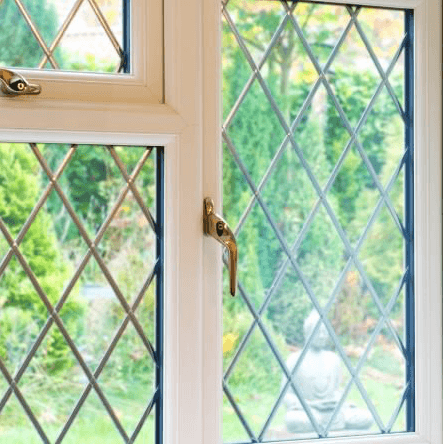 However, if you are considering using triple glazing as a replacement for modern double glazing, it is important to note that the benefits you see may not be drastic enough to justify the substantially higher price tag. A new uPVC conservatory is a great way to enhance both the property value and aesthetics of your home. 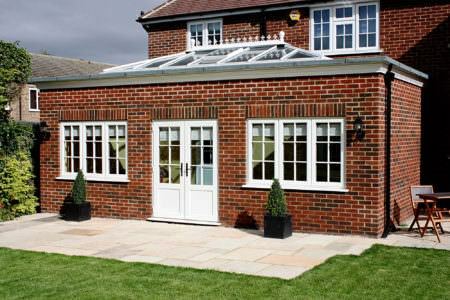 If you require more space in your home and are considering building an extension, a conservatory might be a great cost effective option that negates the need to apply for planning permission. A simple uPVC lean-to conservatory can be yours for £6000. Check our pricing tables below for guide prices for other styles and sizes of conservatories. 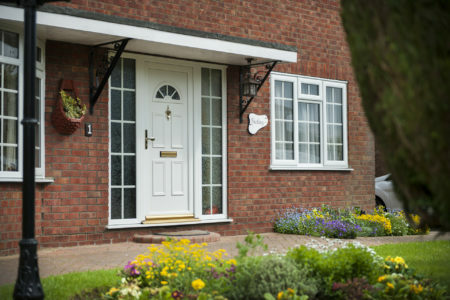 Composite front doors are a great way to retain the looks of a timber front door while enhancing your home’s heat retention, weatherproofing and security. Highly durable and available in many different colours and with a variety of glazing and decorative options, composite doors can be customised to look great on any property. 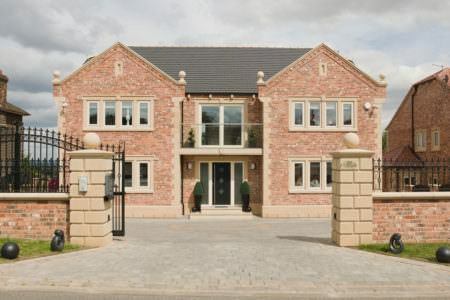 As they are a high-end product, prices for composite doors do start high. 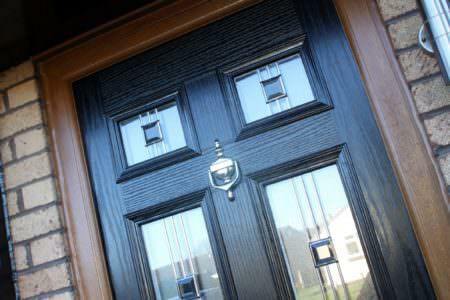 Prices for composite doors start at £1000 and can increase to £1500 depending on your customisation options. If your home improvement budget allows for it, a composite door is a great way to transform both the inside and outside of your home.